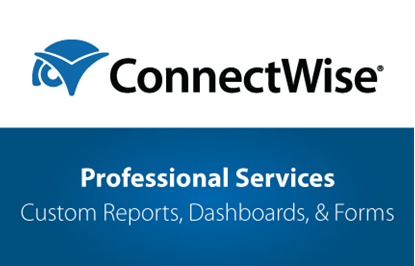 Web Teks works with ConnectWise Manage and ConnectWise Manage Partners to extend and integrate, deliver efficiency, and to enhance customer experiences on a daily basis. 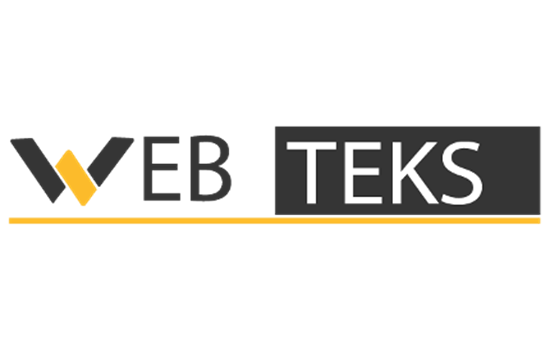 Web Teks’ team of experts guides businesses to solutions that connect. Through our expertise in development, systems integration, and solution consulting, Web Teks business process consulting allows you to merge industry best practices with practices that make you unique. Web Teks’ engagement model ensures you are an educated consumer and empowers you to make decisions and execute complex integrations with certainty. Chrome/Apps/Maps, VOIP SIP/TAPI, and numerous others.